Divock Origi seems unlikely to get his big break at Liverpool this season after the arrival of Dominic Solanke. The Belgian is behind Roberto Firmino and Daniel Sturridge in the pecking order and is no longer even the club’s go-to youngster. Jurgen Klopp will want his future sorted sooner rather than later, as by next summer the versatile attacker will have just a year left on his contract. 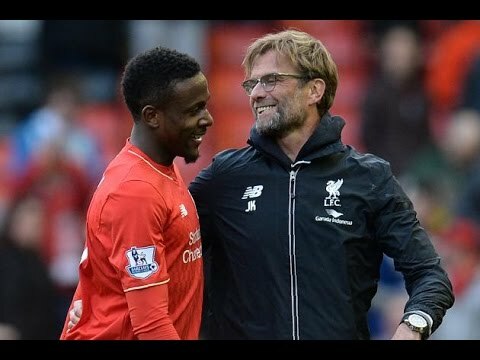 Origi is also keen to make an impression on national manager Roberto Martinez before the 2018 World Cup. Fortunately, the Marseille Mercato report that Marseille want the 22-year-old to join their rebuilding project. The Ligue 1 outfit have been frustrated in their pursuit of Olivier Giroud, with the French international having decided to stay and fight for his place at Arsenal. Although Marseille haven’t yet made a formal offer, they are thought to be preparing a bid of €15million. Opinion is divided on whether Origi will fulfil his potential after his seven league goals last season. Klopp’s only doubt about letting him go may be that Solanke is unproven and Sturridge can’t be relied upon because of his fitness. What next for Philippe Coutinho as Barcelona give up?